Not sure how to get started with implementing marketing automation for your SMB? These 5 tips from MTA experts will help you make the leap effectively. As 2019 is just a month away, you must already have started planning your marketing roadmap for the upcoming year. If marketing automation is not a priority for you, it should be. It improves employee productivity, aligns sales and marketing and ultimately increases revenue. In this article, MTA experts share 5 marketing automation tips that will help you choose a best-in-class marketing automation solution for your SMB. Note: Most of the tips mentioned in this article are equally applicable to any other MarTech software that you want to implement in your marketing stack. This is probably the most commonly held misconception by SMB owners and marketers. They feel that since the reach of their business is quite limited, they can get by with existing tools, no matter how outdated they might be. This mindset ends up being a serious hindrance to the growth of their business. A marketing automation system is an end-to-end solution for your business that can help you right from acquiring leads to closing sales and nurturing and retaining clients and customers for the longer term. Since you now know the importance of marketing automation software, you might be wondering about how to go about choosing a tool with so many options available in the market? The purpose of introducing any automation tool is to promote efficiency, save time and resources. Many times, SMBs use different tools for different functions. Their main reason for this is to be cost-effective, but it ends up hampering productivity due to task-switching. And if the different tools don’t offer cross-channel integrations, then reporting becomes a nightmare. No marketing automation software is perfect. No matter how state-of-the-art the solution promises to be – it will fall short in some areas and you will have to look for other alternatives for that particular function. In such cases, make sure that the solution fits well in your existing ecosystem and doesn’t operate in a silo, so that you’ll always have a unified view of your data. When you are running your marketing activities, it is necessary to track each activity periodically to know if they are aligned with company goals. An ideal marketing automation solution should include analytics and reporting to the extent that it assists you in tweaking your strategy. 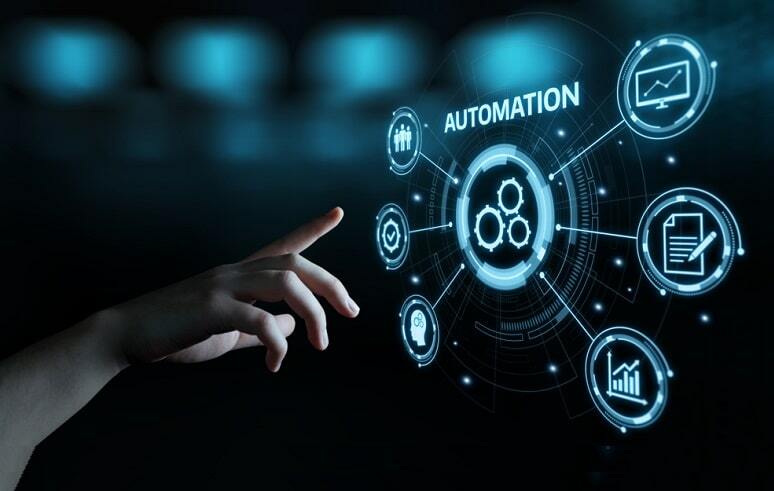 You might find it daunting to choose a marketing automation solution for your business as it will become an important component of your workflow. If it doesn’t fit in well then it might disrupt the entire flow of your work. To reduce that hesitation and help you choose the best-fit solution for your business, download this Marketing Automation Buyer’s Guide for SMBs. Originally posted on MarTech Advisor, written by Indrajeet Deshpande.